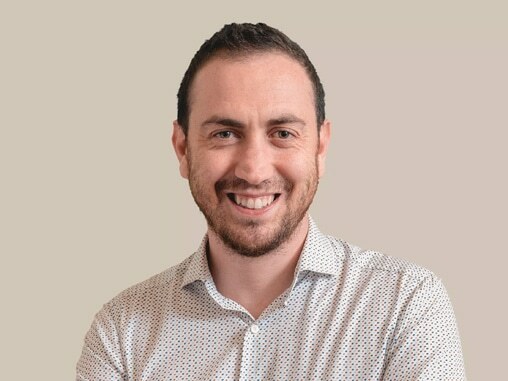 Former CEO & founder of two USA startups: Resonance Systems (#500Strong alumni) and Atooma (Best App 2013 @MWC, TechCrunch Italy winner 2012), Fabrizio has 10+Y of experience within the field of TLC and SW. He worked for giants like Huawei, LG and TIM. Engineer, holds an MBA at the LUISS Biz. School.